This post is long overdue! It was supposed to be up last week but I was quite busy. 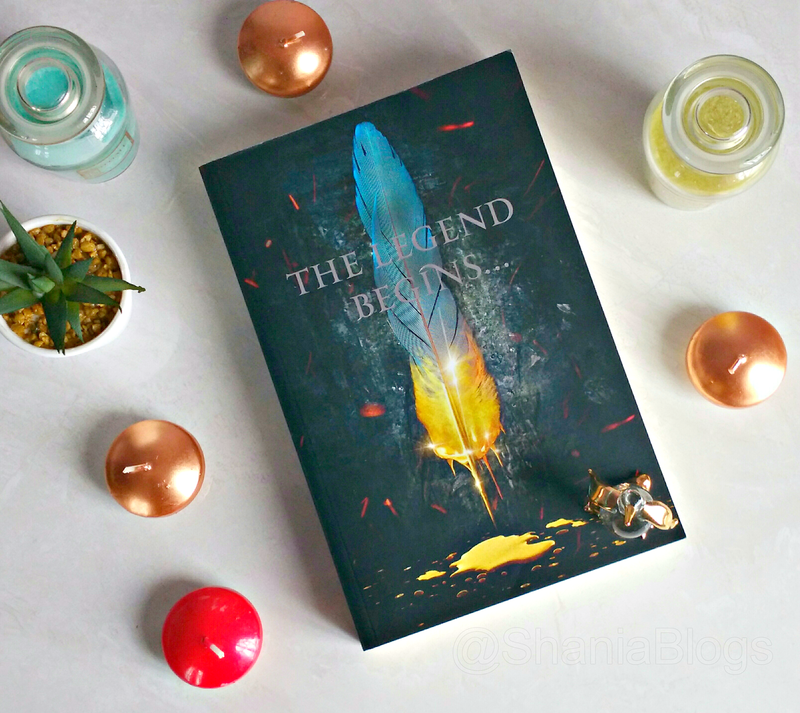 So forth on my November Readathon list was Tempests and Slaughter by one of my favourite authors and "The Queen of YA", Tamora Pierce. First of all, a BIG Thank You to Harper Voyager for sending me a proof copy! Arram. Varice. Ozorne. In the first book in the Numair Chronicles, three student mages are bound by fate... fated for trouble. Arram Draper is on the path to becoming one of the realm's most powerful mages. The youngest student in his class at the Imperial University of Carthak, he has a Gift with unlimited potential for greatness- and for attracting danger. At his side are his two best friends: Varice, a clever girl with an often-overlooked talent, and Ozorne, the "leftover prince" with secret ambitions. Together, these three friends forge a bond that will one day shape kingdoms. And as Ozorne gets closer to the throne and Varice gets closer to Arram's heart, Arram realises that one day-soon-he will have to decide where his loyalties truly lie. 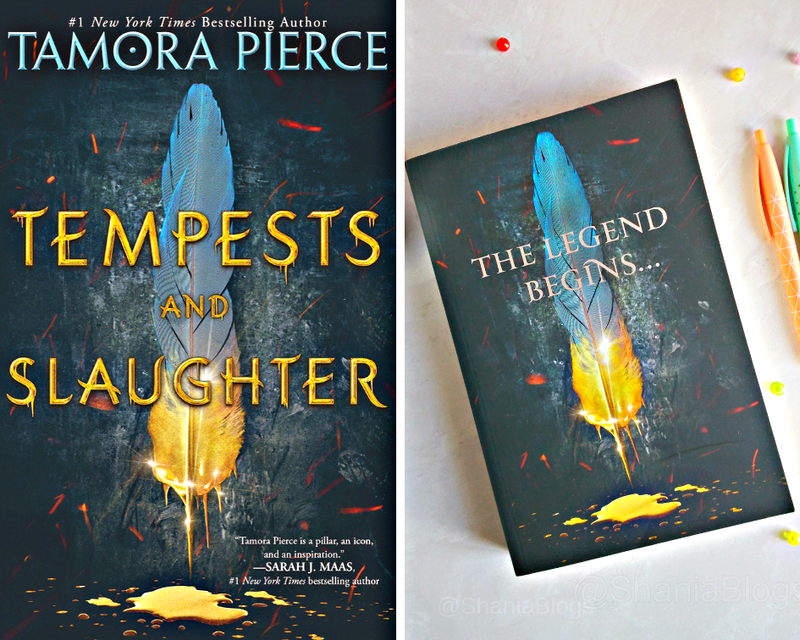 🌠 Tempests and Slaughter has a striking resemblance to Harry Potter. It did contain some originality but I personally think I was able to picture the world and characters because I've watched the Harry Potter films and read the books. For example, I pictured Arram Draper as Harry Potter, Ozorne as Ron Weasley, Varice as Hermione Granger, Master Cosmas as Dumbledore, Master Sebo as Minerva McGonagall and Master Chioké as Professor Snape. Not to mention that the frequent gladiator games remind me of Quidditch and Preet (Arram's pet bird), Hedwig. I felt like there were many unnecessary parts in the book and there were a few times where I was tired of reading it. It felt like my energy was being drained because it took a lot of effort to push through the book. The last 50 pages were TORTURE. I feel like Tempests and Slaughter is missing a plot, I don't know if it's just me who didn't get the whole idea of the story. There was nothing intriguing, no twists and definitely no action. I had a major problem with the pacing of the book. To be honest, I'm not sure I'll be picking up the second book in this series. I continued to read this book only because I'm a big fan of Tamora Pierce and I love her writing. I had high hopes up for Tempests and Slaughter but it just didn't work for me. It was a forced read. Two good things about Tempests and Slaughter would be that it has an AMAZING title and book cover. This book definitely looks pretty on my bookshelf! Grab your copy of Tempests and Slaughter here. Next on my November Readathon list is The Flatshare By Beth O'Leary. 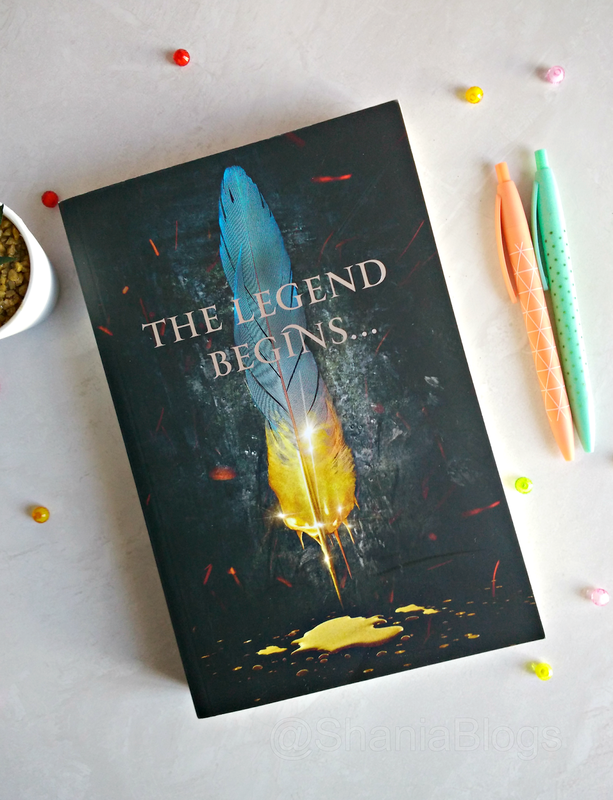 Review will be up soon, maybe in couple of days as I'm currently reading Let Her Fly. Also beauty related post will be up today or tomorrow! Chit Chat: Blogmas 2018 Announcement!